NEW DELHI – Hundreds of drivers for ride-hailing giant Uber and its local rival Ola went on strike in the two biggest Indian cities, Delhi and Mumbai, on Monday, demanding higher fares to meet rising fuel costs that are eating away at their incomes. “The companies don’t understand the issues drivers face … they have reduced fares when they should be paying a higher rate,” said Sunil Borkar, secretary at Mumbai taxi drivers’ union Maharashtra Rajya Rashtriya Kamgar Sangh. Uber said in a statement: “We regret the disruption caused to our rider and driver-partner community, due to a small group of individuals.” It is committed to ensuring that drivers “continue to access a stable income”, it added. 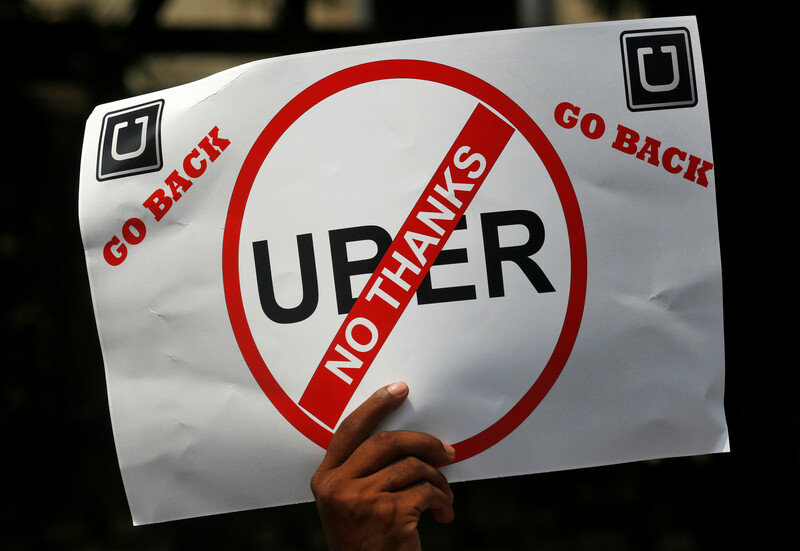 At a protest outside Uber’s office in Mumbai, dozens of drivers held up placards with messages including “Uber go back” and “Ola is the biggest thief” while shouting slogans like “down with Uber”, according to a Reuters witness. 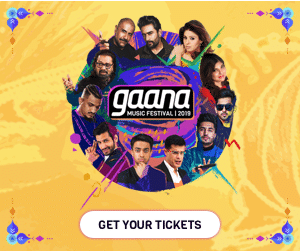 One protestor was seen angrily beating a poster of Ola’s founder Bhavish Aggarwal with a flip-flop. Some drivers who were still ferrying passengers were pulled up by protesters and asked to stop working, the witness said. In Delhi, the strike by drivers was exacerbated by a separate stoppage by fuel pump owners demanding the city government cut the price of petrol and diesel in line with neighbouring states.